← The All-New 2014 Toyota Corolla is Here! 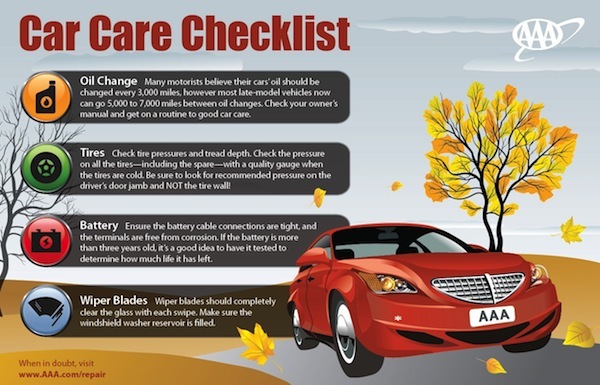 Posted on September 9, 2013, in Automotive, Maintenance Monday and tagged Crystal Koons, Fall Car Care, Koons, Koons Automotive, Krystal Koons, Maintenance Monday, Vehicle Maintenance. Bookmark the permalink. Leave a comment.